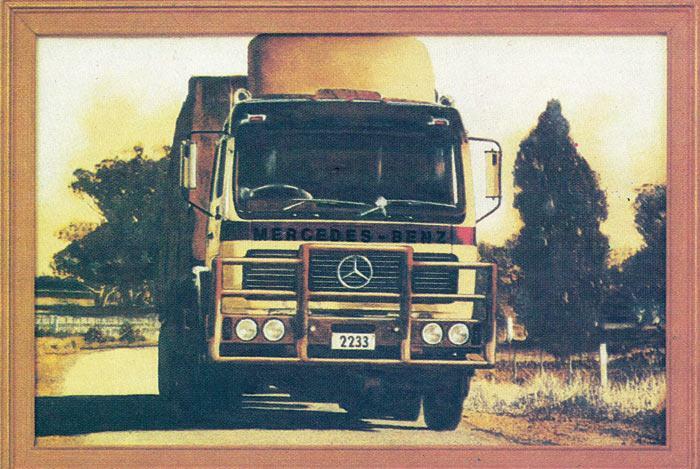 This Mercedes Truck picture is pre-shaded on non-woven and measures 34 x 48cm (A2 Size). Requires colours: 1, 14, 49, 69, 84, 85. Simply place a Blotter Sheet underneath your picture whilst painting.